Due to high demand, applications for Columbia University/Barnard College Summer 2019 are now closed. Click through to be redirected to other programs you might be eligible for. Due to high demand, applications for Columbia University/Barnard College Summer 2019 are now closed. Please view our remaining open programs to see if you are eligible! Click here for more information. 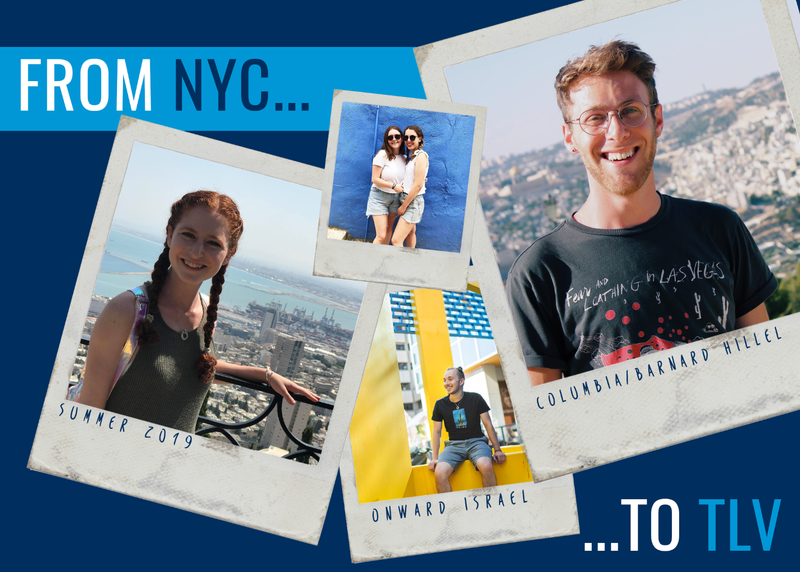 Columbia/Barnard Hillel’s Onward Israel program is geared towards students from Columbia & Barnard looking to live and work in Israel over the summer. 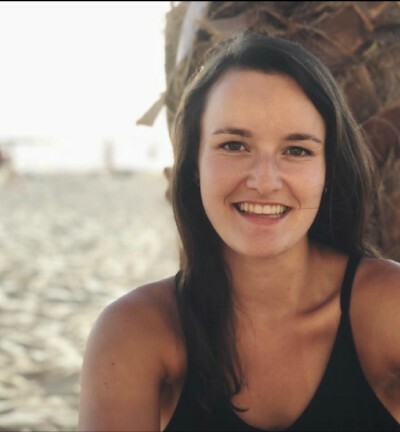 This opportunity stretches to a variety of different internship placements and allows students to develop their professional future, gain international work experience, and build their resume through a high-level internship in the field of their choice. This 8-week program places students in an internship based on their skills, interests, and future plans. 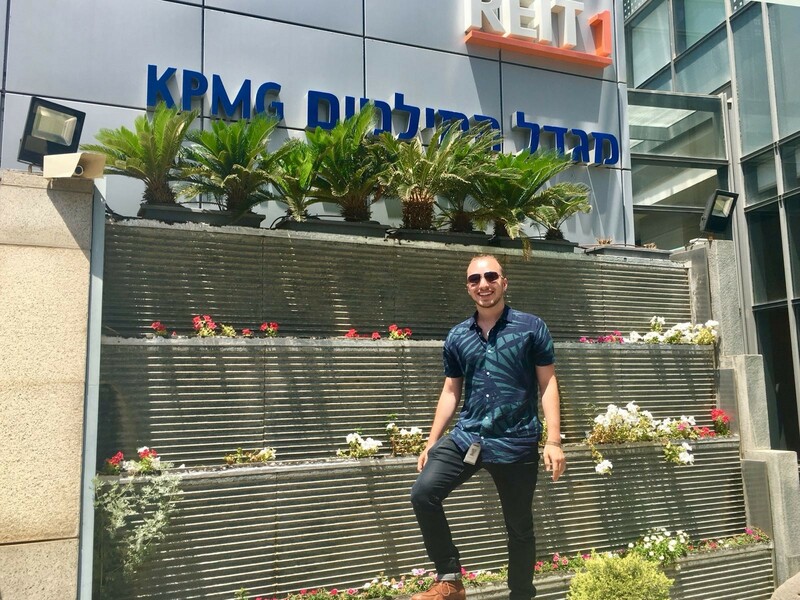 Participants will intern four-five days a week, explore Israel, experience living like a local, and enjoy travel and unique programming opportunities exclusive to our Columbia/Barnard cohort. Cost includes all housing expenses, a food stipend, insurance, local transportation and program costs. 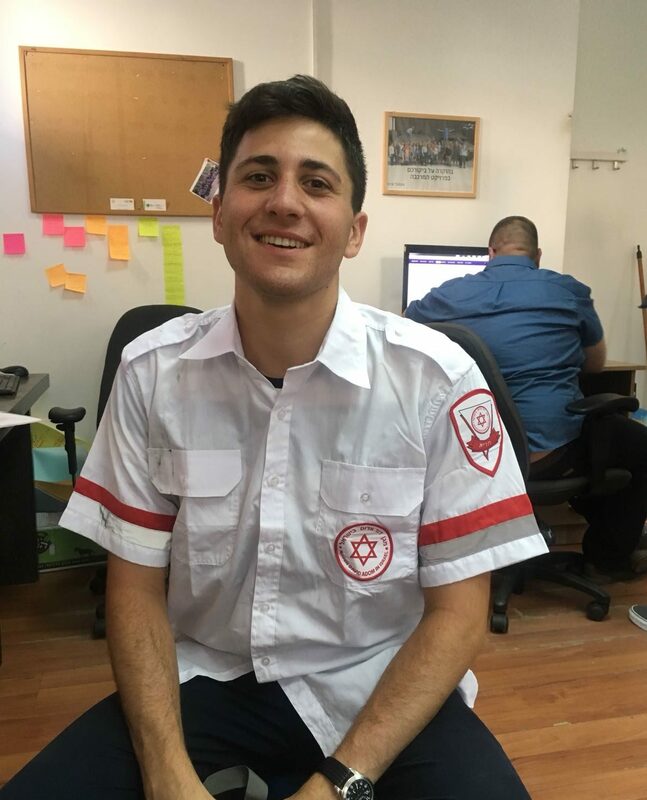 This Onward Israel program is operated through a partnership between the Beacon and Shapira Foundations and other leading philanthropists, Masa Israel Journey, The Jewish Agency for Israel, Hillel International and Columbia/Barnard Hillel. It is organized by Bina. This program is open to undergraduate students attending Columbia University or Barnard College. In order to be eligible you ideally have NOT spent 3 or more months in Israel as part of an educational or peer-program (this includes semester abroad, gap year or any other MASA or Onward Israel program). Apartments with other Columbia & Barnard Students centrally located in the Tel Aviv area.